Kenichiro Yoshida, the current Director, Representative Corporate Executive Officer, Executive Deputy President, and Chief Financial Officer of Sony Corporation, has been appointed the Director, Representative Corporate Executive Officer, President, and Chief Executive Officer of the company, effective on April 1, replacing the currently President and Chief Executive Officer Kazuo Hirai (pictured), Sony announced. Hirai will become a Director and Chairman of Sony Corporation, also effective on April 1. The transition in management was proposed by Hirai to the Sony Nominating Committee, and was approved by the Sony Board of Directors. 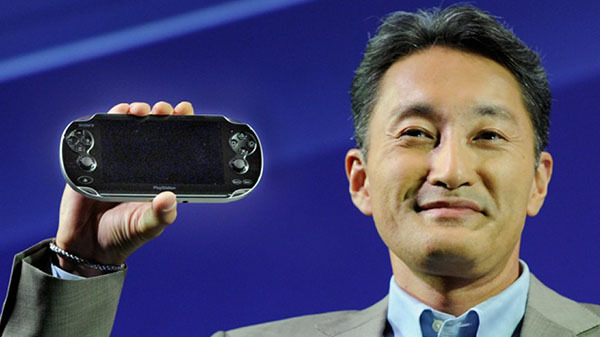 Sony said that it will embark on its next mid-range corporate plan starting April 1 under a new management structure led by Yoshida.